Topical vitamin C is packed with antioxidants that protect your skin from free radicals. 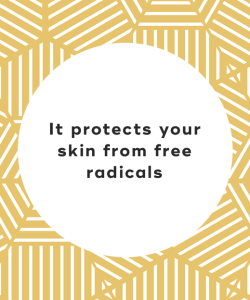 What are free radicals? They are unpaired electrons that damage your skin, causing signs of aging such as wrinkles, dark spots, and pigmentation problems. 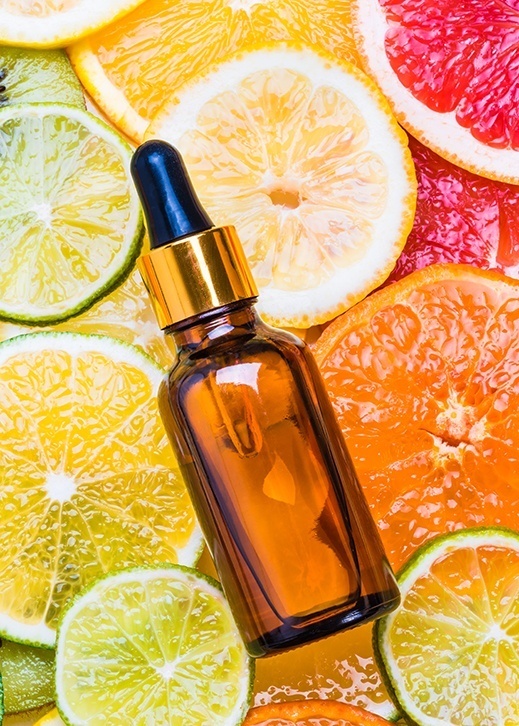 By applying topical vitamin C to your skin, you'll prevent the signs of premature aging. Because topical vitamin C contains potent antioxidants, it helps boost the skins own healing responses. You'll notice that cuts and sunburns heal faster after topical vitamin C is applied to them. Topical vitamin C also helps to repair some of the damage caused by sun exposure. Sunscreen is important to wear every single day to minimize the skin damage that sun exposure causes. 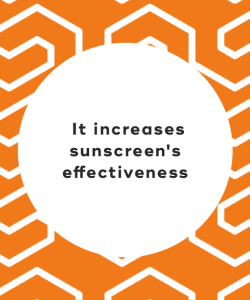 But applying topical vitamin C before applying sunscreen actually increases sunscreen's effectiveness, helping sunscreen to penetrate deep into the lower layers of your skin. Topical vitamin C also provides additional protection against harmful UV rays. Topical vitamin C helps to fade acne scars. How? The antioxidants found in topical vitamin C increases collagen productions and speeds up healing. 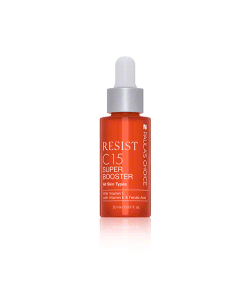 As skin absorbs the topical vitamin C, any uneven pigmentation repairs itself. Topical vitamin C increases collagen production, which is essential for maintain firm and healthy skin. As you age, your body produces less collagen, resulting in fine lines and wrinkles. But applying topical vitamin C to your skin on a regular basis helps to fight this natural decline in collagen production, enabling you to maintain a more youthful appearance. 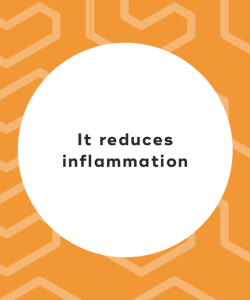 Skin becomes irritated and inflamed when it is damaged. 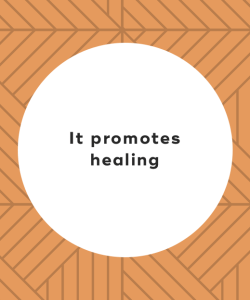 But topical vitamin C helps to reduce inflammation and irritation because it speeds up the healing process and strengthens skin. This anti-aging facial serum is infused with a blend of antioxidants, including ferulic acid, peptides, and vitamins C and E to improve collagen production and repair visible signs of aging. The result? Firmer, more radiant skin. 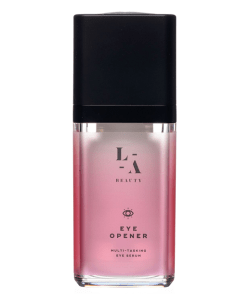 This breakthrough multi-tasking eye serum reduces the look of tired and fatigued skin around the vulnerable eye areas. 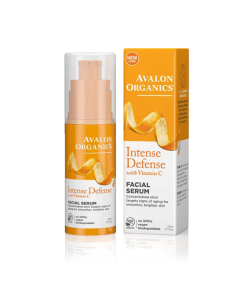 It's infused with antioxidant-containing vitamin C, nourishing Poly Hyaluronic Acid Complex, skin-strengthening peptides, and light-diffusing optics that visibly diminish puffiness, uneven tone, lines, wrinkles, and dryness. This advanced antioxidant serum is formulated with botanical hyaluronic acid, vitamin C, and vitamin E, increasing skin's brightness and firmness while reducing fine lines, wrinkles, dark spots, and sunspots. 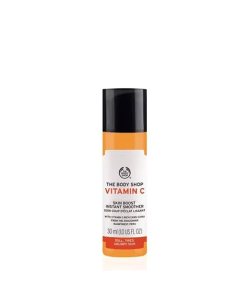 This light, refreshing serum contains mineral glowing particles and more vitamin C than an orange. It boosts skin's smoothness, radiance, and vitality, leaving it soft to the touch. Infused with Amazonian Camu Camu berries help to invigorate the skin and protect against damaging environmental elements. 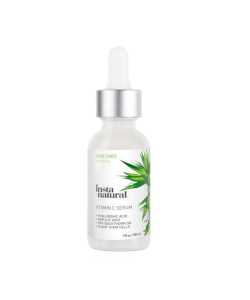 This vitamin C serum is a powerful solution packed with nutrients to brighten the skin and prevent common signs of aging such as lines, wrinkles, and discoloration. 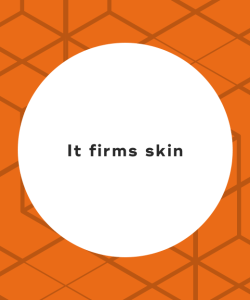 It also includes ferulic acid to defend against damage as well as hyaluronic acid and sea buckthorn oil to support the skin's protective barrier. 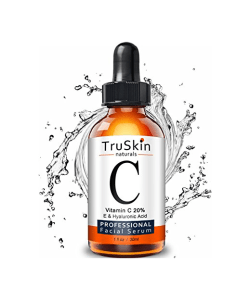 This potent vitamin C serum is formulated with 12.5 percent vitamin C and hyaluronic acid to visibly reduce fine lines and wrinkles and boost radiance. It is clinically demonstrated to improve overall skin texture, tone, and radiance while reducing the appearance of lines and wrinkles. 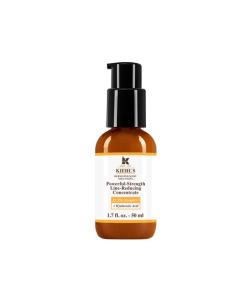 This highly concentrated treatment serum is designed to target hyperpigmentation, sagging and lines, which are the most visible signs of UV-induced stress. It contains a unique combination of antioxidant-rich vitamin C, lemon bioflavonoids, and white tea to help reactivate cellular renewal and promote collagen and elastin production while evening skin tone. "10 Benefits of Vitamin C Serum," ArtNaturals, n.d.
"The 9 Best Vitamin C Serums for Brighter, Tighter, & Smoother Skin," Allure, November 13, 2017. "The Benefits of Topical Vitamin C for Your Skin and How to Use It," Positive HealthWellness, August 8, 2016.